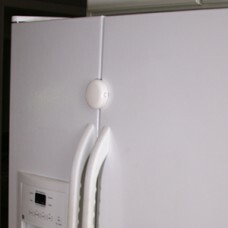 Safety can be elegant. 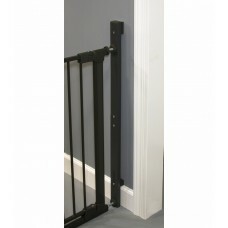 The Crystal gate blends contemporary modern design and the Qdos higher stand..
Corners can be quite dangerous for small children, because it quickly kicks your head. This can resu.. 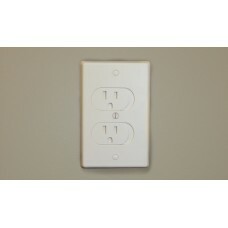 The Qdos StayPut Double Outlet Plug is an outlet cover held in place by four prongs, which make it m.. 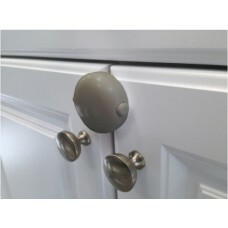 The Qdos Stove Guard which restricts children's access to the burners in the kitchen is a universal .. 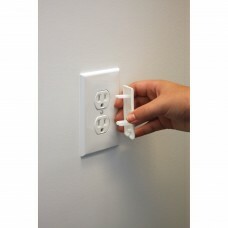 Automatically and immediately denies access to the outlet preventing children from placing objects i.. 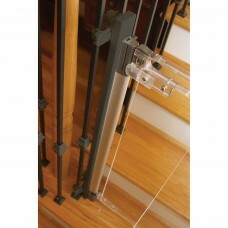 The universal and flexible solution for gate installation on spindles and banisters. Installing a g.. 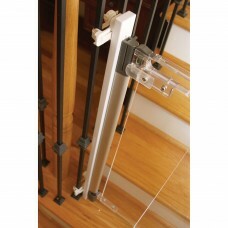 The Baseboard Kit is used in gate installation situations where there is baseboard present that prev.. 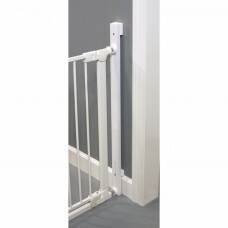 The Baseboard Kit is used in gate installation situations where there is baseboard present that woul..
Safety can be elegant. 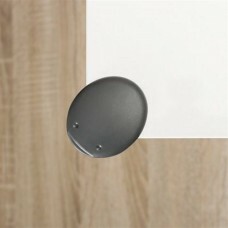 The Spectrum gate, sculpted from a single piece of furniture grade wood blen.. 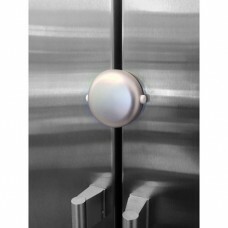 The Qdos SecureHold Adhesive Adhesive Fridge/Freezer Lock because is designed to work with double do.. 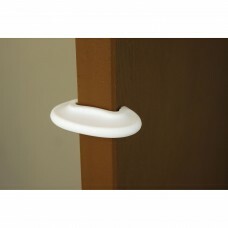 Prevents little fingers from getting pinched and seriously injured in slammed doors. Great quick fit.. 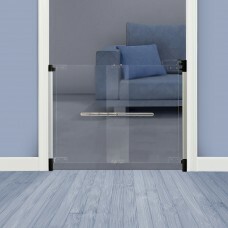 The Qdos SecureHold Adhesive Double Door Lock is different than the traditional double door latches ..